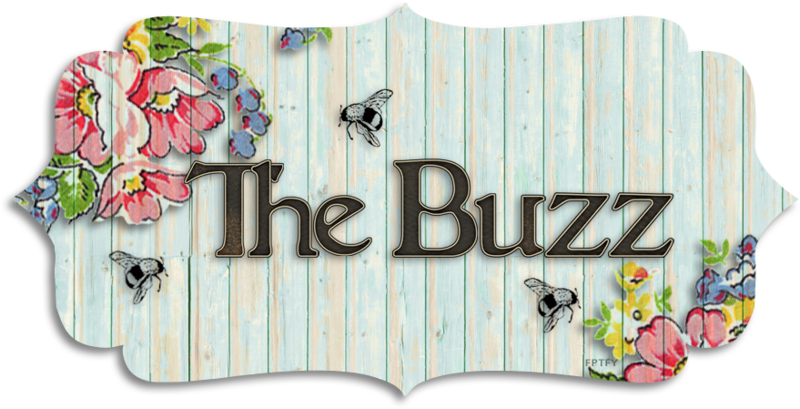 The Buzz: Power Poppy Holiday Digital Blitz!! 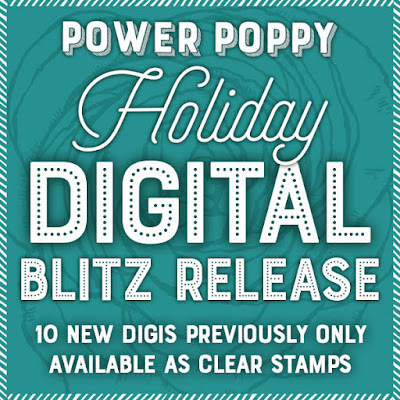 Power Poppy Holiday Digital Blitz!! Hello, hello, hello, Friends! I have got something super exciting to share with you today. It's the Power Poppy 2018 Holiday Digital Blitz Release! 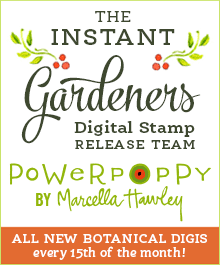 Marcella is releasing TEN new digis! TEN! There are soooo many wonderful sets in this release, I am sure you will find several that you love. I have a few samples that I created with the clear sets to share here and there are SO many more on the Power Poppy site. You'll have to buzz on over and take a look-see. 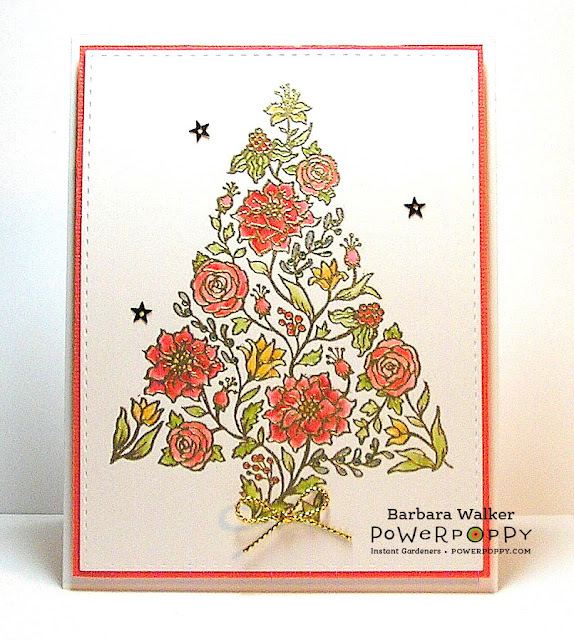 This is the image from Country Home Christmas, but I used the clear set called, Simple Joys for this card. 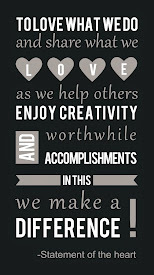 Of course with the digital image, it can be re-sized and flipped and cropped and whatever you can imagine! 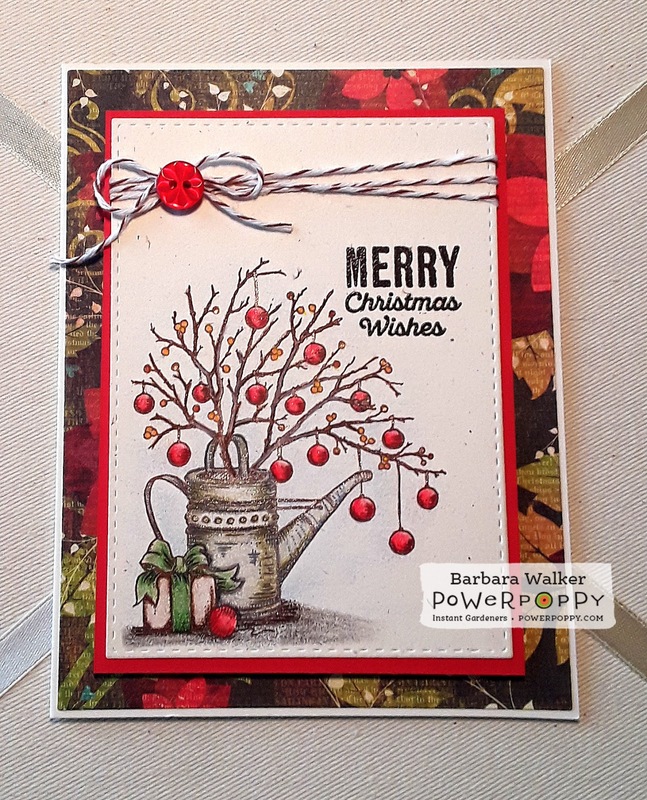 I love the rustic watering can with the branch and ornaments. And that sweet little gift is so adorable. The camera doesn't show it but, there is A LOT of sparkle on this card! I used Prismacolor colored pencils for my coloring. This next card features the image from Filigree Tree but, I used the Botanical Tree clear stamp set. I watercolored this one with Distress Markers and it's stamped onto Smooth Bristol paper. You can see that I used gold embossing powder to emboss it but, you can achieve a similar effect by using a laser printer and gold foil. 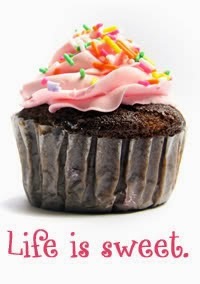 And just think! This is only a small sampling of what's in store for you in the Power Poppy shop! Head on over for lots of inspiration and grab a few new digis while they're on SALE! YES! These new digis are part of the Cyber Monday offer! Now go get 'em! That's it from me for now...Happy Coloring! Oooh, how exciting! Your samples are simply gorgeous! Thanks for the heads up. 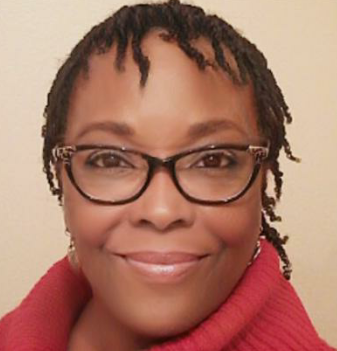 Hope you had a beautiful Thanksgiving! Hugs! Oh your cards are so beautiful!